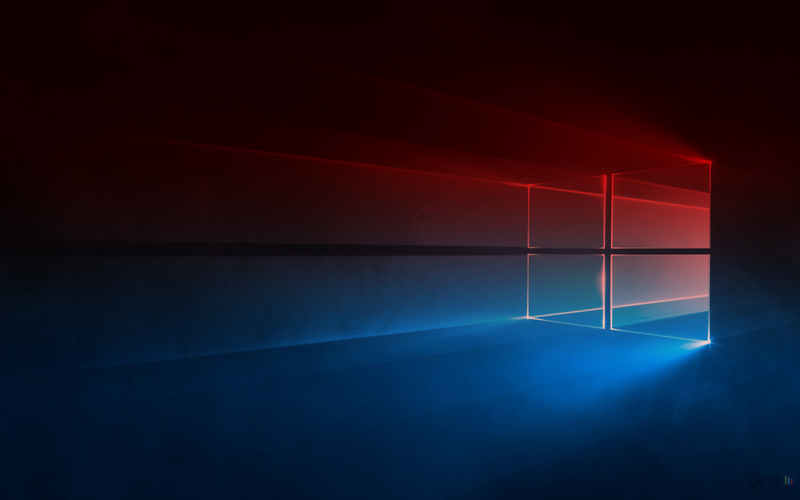 Microsoft has started rolling out another build from the upcoming version of Windows 10. From the Redstone 4 branch, today’s build 17128 is now available for Insiders in the Fast ring. While today’s build removes the watermark at the lower right-hand corner of the desktop, the company confirmed that this is not the final build as the company isn’t apparently done with development yet. Dona Sarkar added that the “only difference between this build and Build 17127 from Tuesday is the removal of the watermark. However, we’ve got more fixes being checked in for the next flight.” It remains unclear why this build has removed the watermark if it isn’t the final build. For more details, head over to this link.